PHP guru, CMS expert, eCommerce Jedi. 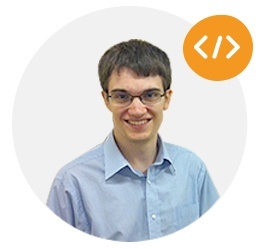 Neil has experience with many different programming languages and systems. Neil was one of lead developers on CoasterCMS. He used his impressive knowledge of coding as well as his understanding of client and user needs when building Coaster. He is also a very keen and competitive runner!